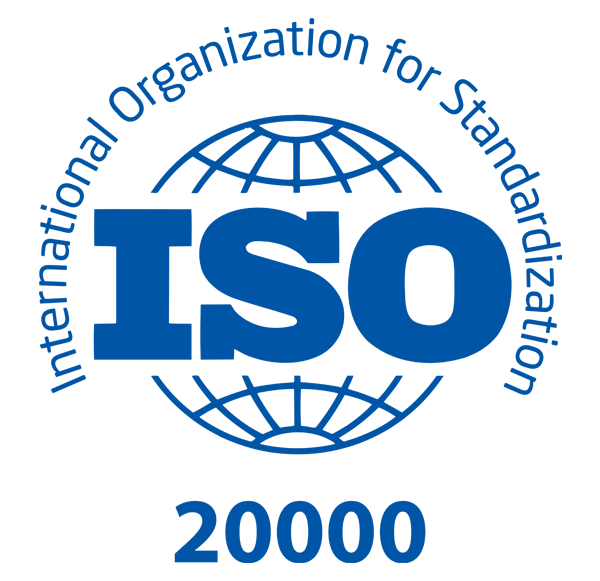 We are very proud to announce that TekSynap (formerly Synaptek Corporation) has achieved the International Organization for Standardization (ISO) 20000 certification. This certification proves that the principals of the Information Technology Infrastructure Library (ITIL) have been instituted in how we operate, plan, manage and deliver services. Today, ISO standards are accepted worldwide as the method by which manufacturers and service providers can achieve maximum convenience and efficiency in the exchange of goods and services.